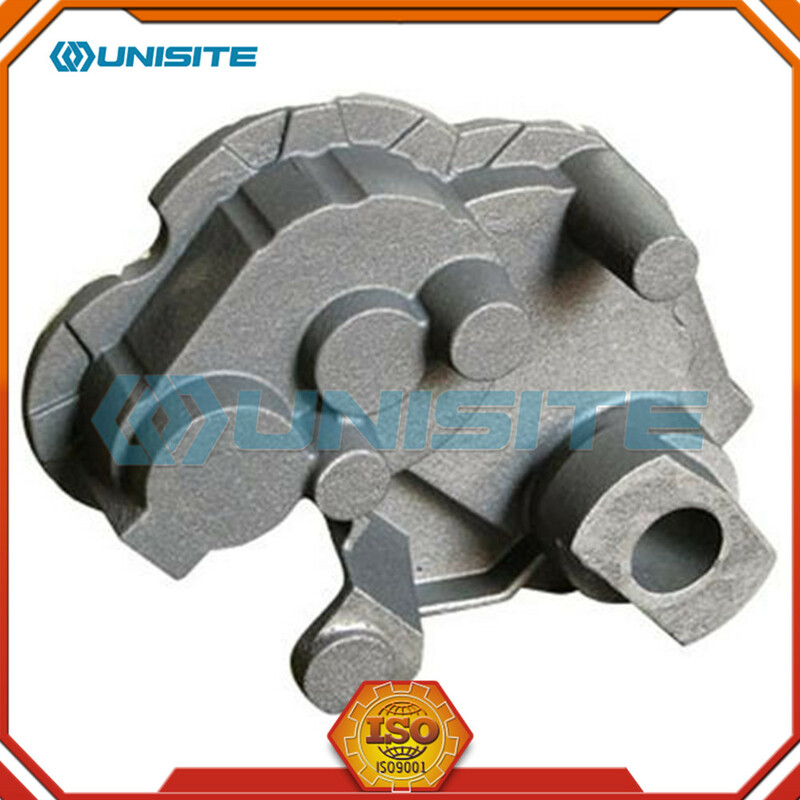 To produce cavities within the casting-such as for liquid cooling in engine blocks and cylinder heads-negative forms are used to produce cores. Usually sand-molded, cores are inserted into the casting box after removal of the pattern. Whenever possible, designs are made that avoid the use of cores, due to the additional set-up time and thus greater cost. With a completed mold at the appropriate moisture content, the box containing the sand mold is then positioned for filling with molten metal-typically iron, steel, bronze, brass, aluminium, magnesium alloys, or various pot metal alloys, which often include lead, tin, and zinc. After being filled with liquid metal the box is set aside until the metal is sufficiently cool to be strong. 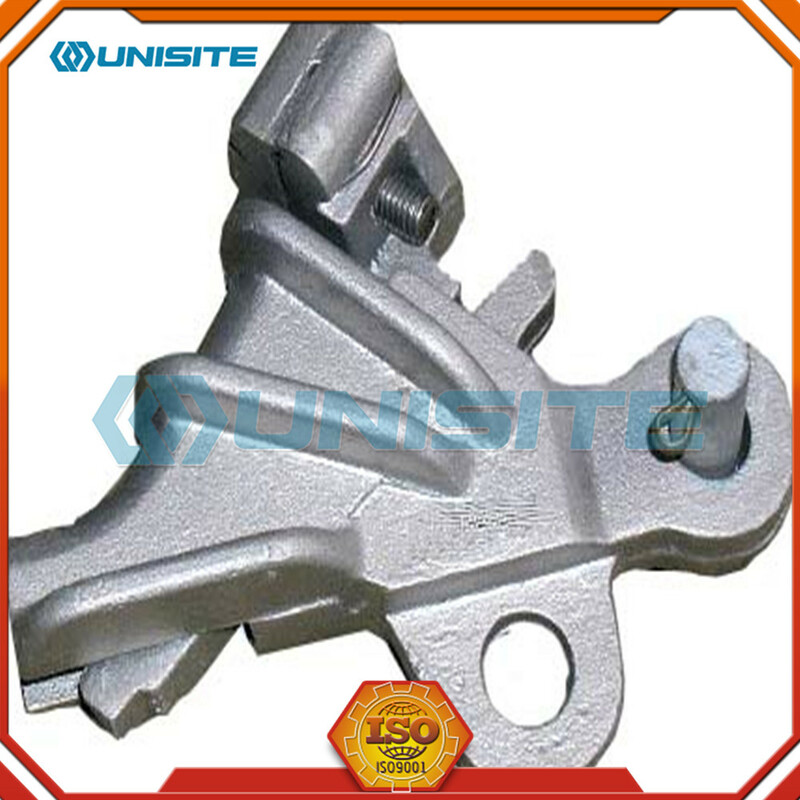 Sand casting is relatively cheap and sufficiently refractory even for steel foundry use. In addition to the sand, a suitable bonding agent (usually clay) is mixed or occurs with the sand. The mixture is moistened, typically with water, but sometimes with other substances, to develop the strength and plasticity of the clay and to make the aggregate suitable for molding. The sand is typically contained in a system of frames or mold boxes known as a flask. The mold cavities and gate system are created by compacting the sand around models, or patterns, or carved directly into the sand. 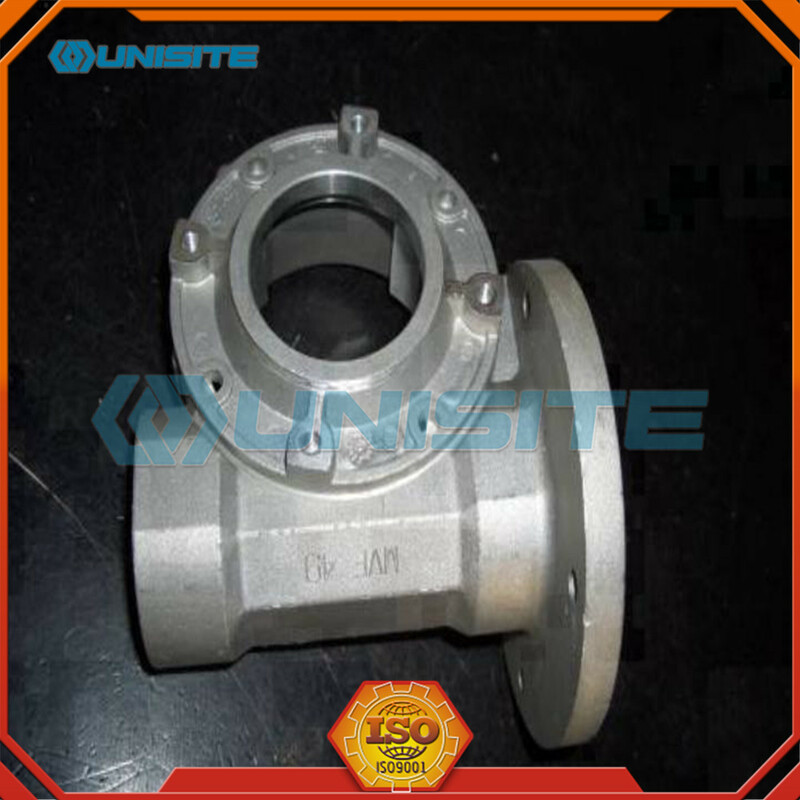 Looking for ideal Casting Sand Carbon Components Manufacturer & supplier ? We have a wide selection at great prices to help you get creative. 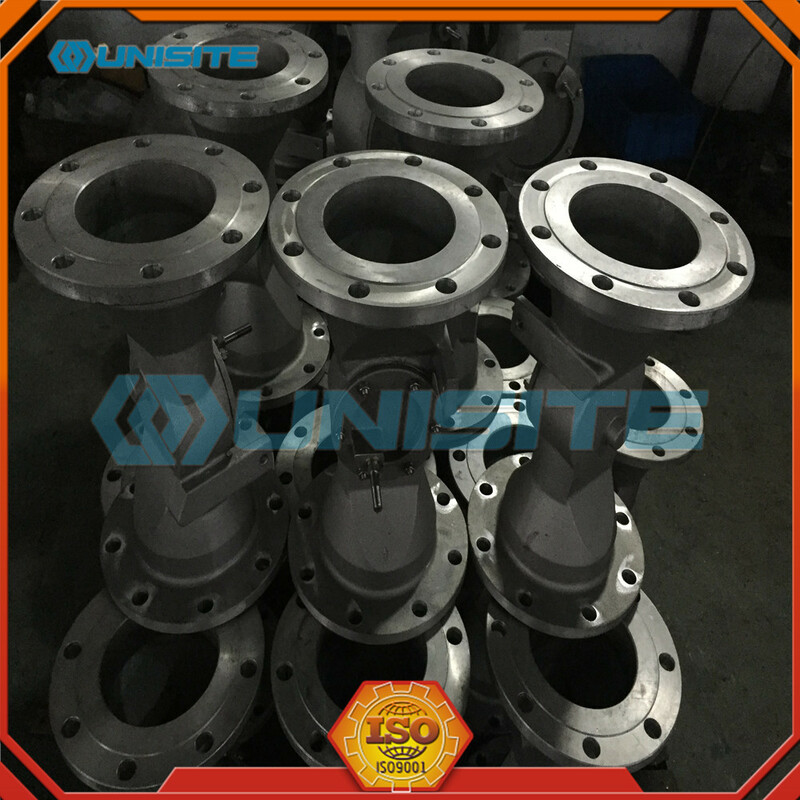 All the OEM Casting Sand Carbon Component are quality guaranteed. 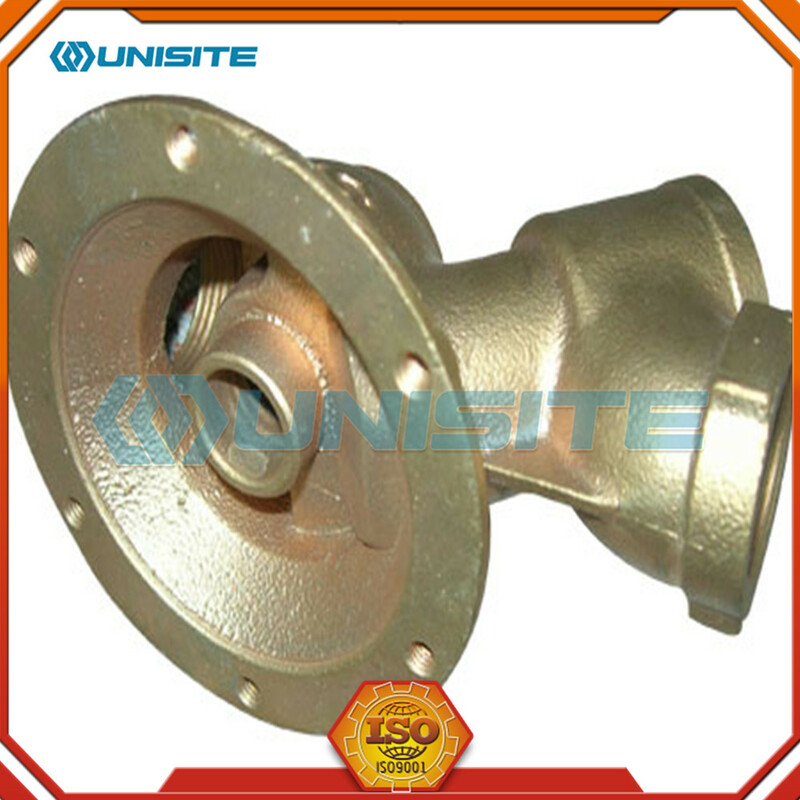 We are China Origin Factory of Machined Casting Sand Carbon Component. If you have any question, please feel free to contact us.